This story is a sequel to Wet Weather Camping. 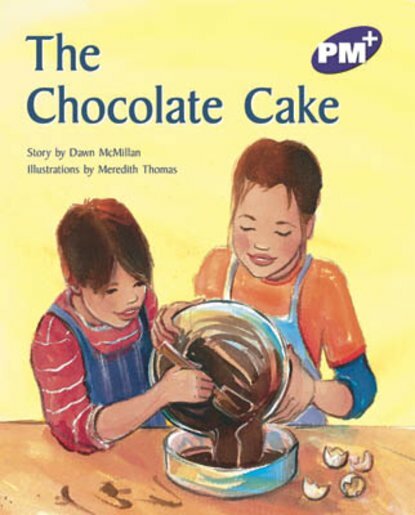 Tess and Nathan make a chocolate cake but are disappointed when it is cooked. The situation is saved when these resourceful children make it into a delicious dessert.